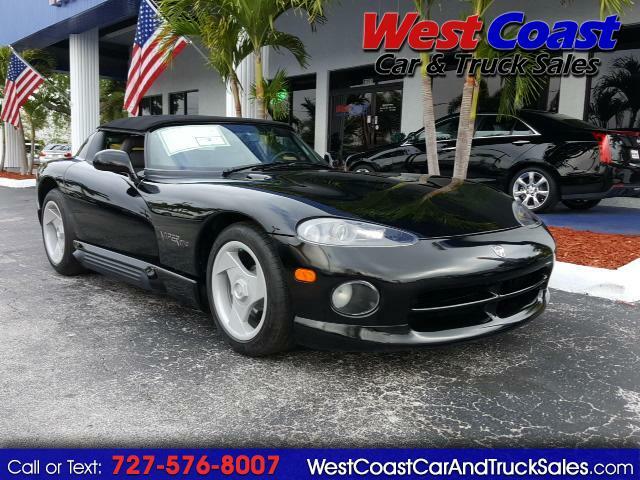 Used 1994 Dodge Viper RT/10 for Sale in Pinellas Park FL 33781 West Coast Car & Truck Sales Inc.
Only 28 Miles!! All original factory accessories. Air conditioning. Never titled. MSO. Call for price and more details. Message: Thought you might be interested in this 1994 Dodge Viper.